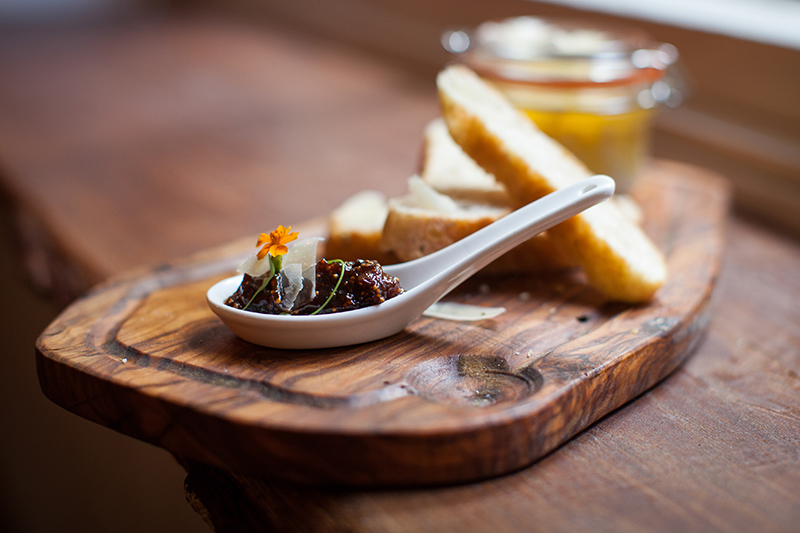 Take advantage of the delicious fine dining menus on offer at Racks, or have a more relaxed Private Dining experience by exploring some of our amazing daily food deals, whether that be a delicious Ruby & White’s Rib-eye steak on Thursday, a succulent burger on Monday or one of our speciality pies on Wednesday. 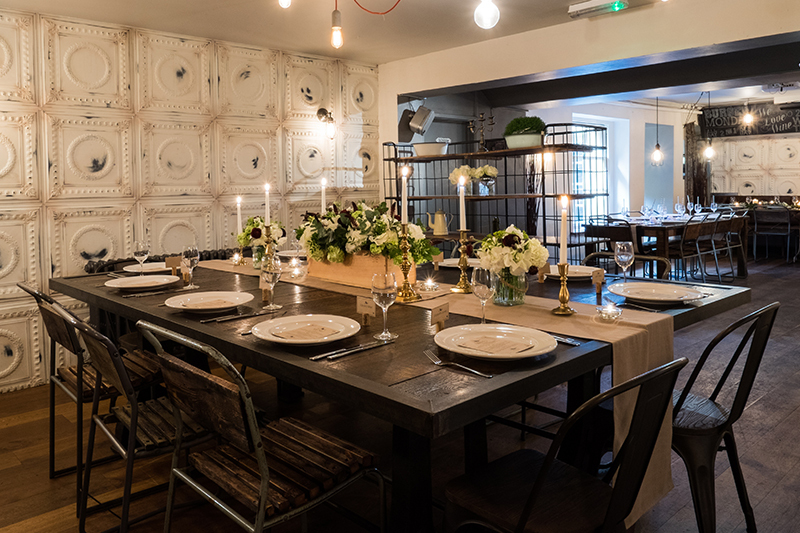 Whatever the occasion, Racks can offer both informal and formal private dining opportunities, from luxurious wedding breakfasts to a beer and burger on a stag do. 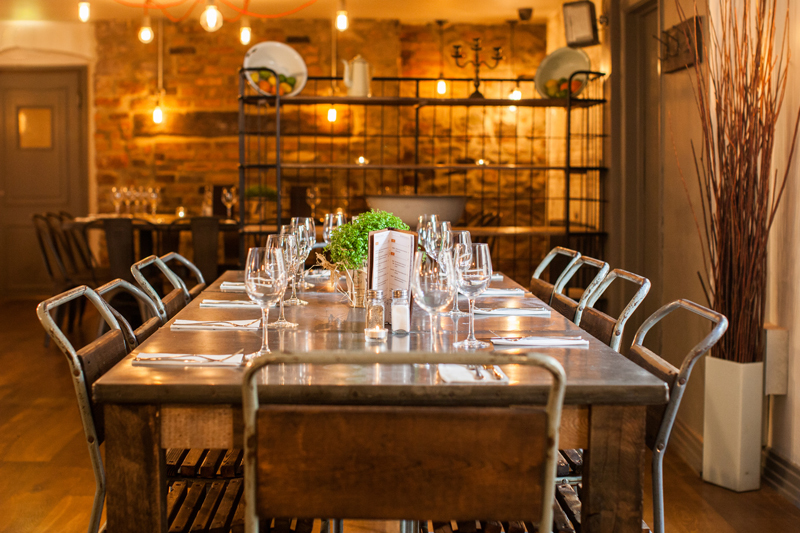 With multiple private areas available for free hire no matter what size your group is, we can cater for you, whether that be a large group of 50 or a small intimate party of 8.